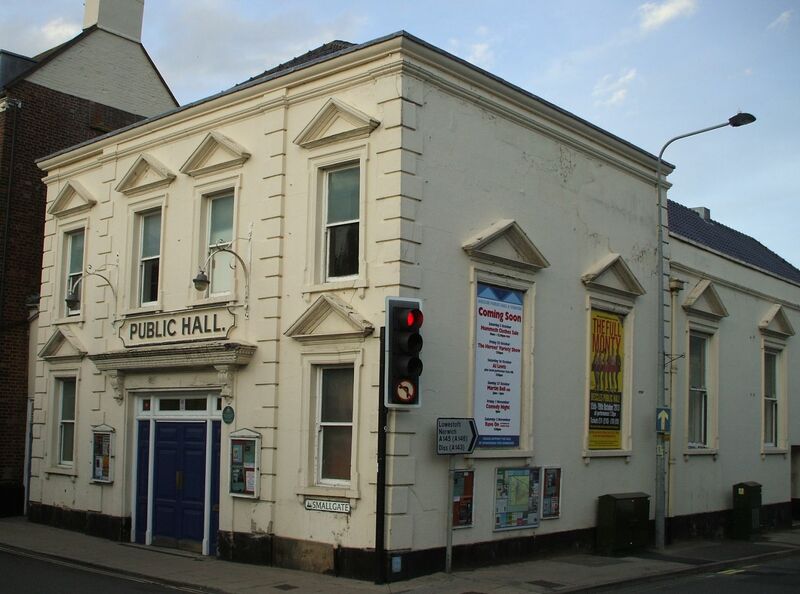 The Theatres Trust is pleased to announce its fourth round of small capital grants to theatres across the nation. 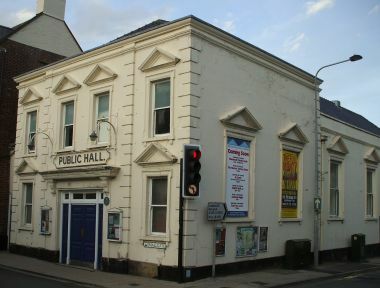 These grants, funded by The Andrew Lloyd Webber Foundation, are made to five community theatres for projects that will make important capital improvements, including one of the rarest surviving music halls, Hoxton Hall, and the community-owned and volunteer-run Beccles Public Hall & Theatre. Click here to read the press release.